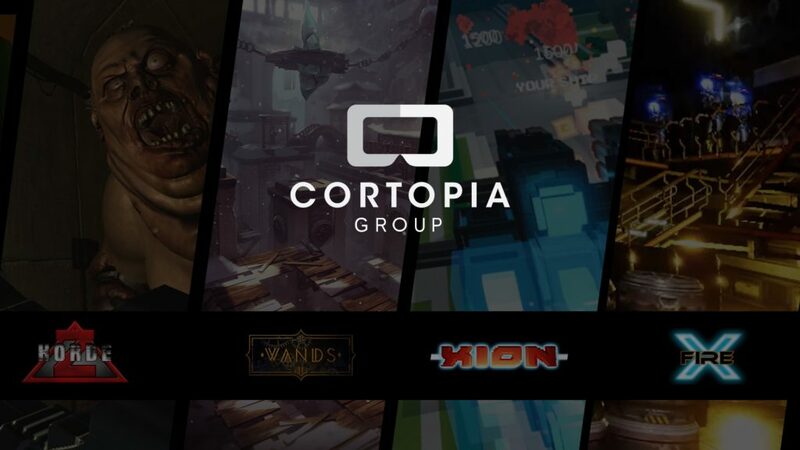 Stockholm, Sweden (June 4 , 2018) – The Cortopia Group, established by award-winning virtual reality (VR) studio Cortopia Studios, announced today that they have raised an additional 12 million SEK ($1.4 million USD) for their newly formed entity in a funding round that closed on April 30th. This funding round will accelerate the Group’s ability in R&D and development of new VR, Augmented Reality (AR), and esports initiatives. Zenz VR joined the Cortopia Group on April 27th. This investment round for the Cortopia Group garnered the attention of many prominent investors in the tech, gaming and entertainment industries in a short time. Cortopia Studios has already seen widespread success with their hugely popular, competitive, cross-platform VR title WANDS that brings fast-paced magic duels to players around the world. WANDS is a top-selling title on many headsets including as a launch title on Oculus Go in May of this year. Built by the original team behind WANDS, award-winning Cortopia Studios is based in Stockholm, Sweden and is led by CEO Andreas Skoglund who joined the company earlier in 2017 after previously having worked at DICE and Electronic Arts as a producer on the Battlefield and Battlefront franchises. The hero title, WANDS is a key focus – but the studio has also hinted at plans to use the company’s unique position to drive innovation for VR and AR technologies. Also part of Cortopia Group is Zenz VR, lead by CEO Niklas Persson who is the co-founder and creator of Codename: Eagle, which later became Electronic Arts’ big success Battlefield. Zenz VR hero title HordeZ is one of the most popular VR zombie shooter games in the world and is featured in multiple VR Arcades globally. Available on Steam, Oculus Rift, and Vive and for commercial licensing. X-Fire and Xion are available in early access. 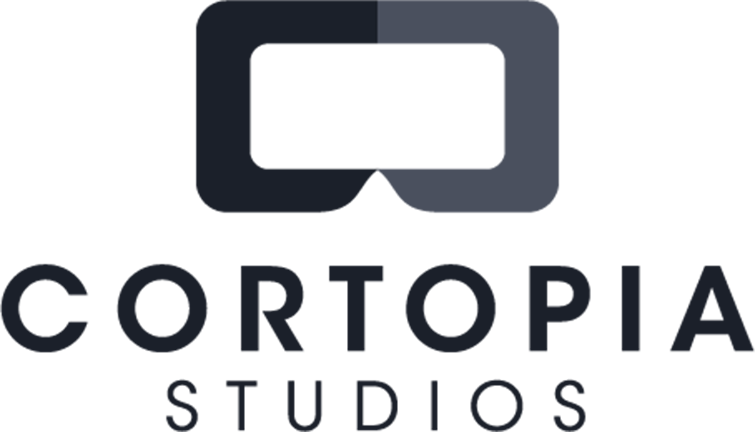 The Cortopia Group was created to further expand VR and AR allowing successful studios to focus on what they do best; create games.